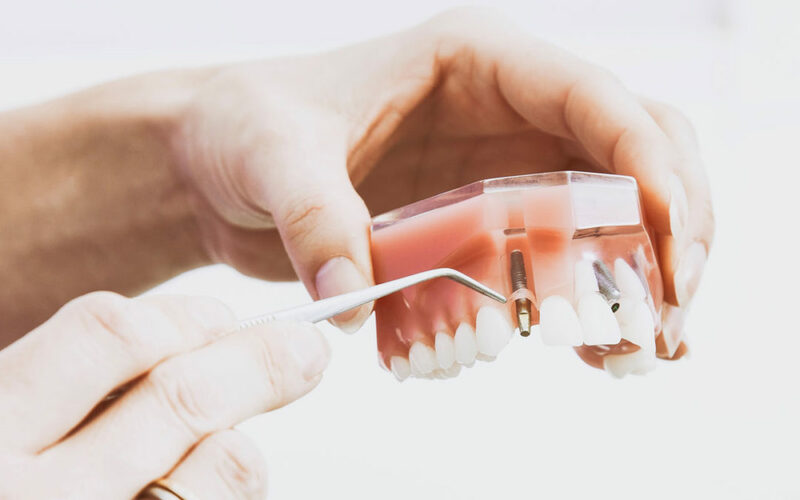 The very nature and purpose of all-ceramic materials, like Ivoclar Vivadent’s IPS e.max and empress, is to emulate the natural characteristics of the surrounding dentition. 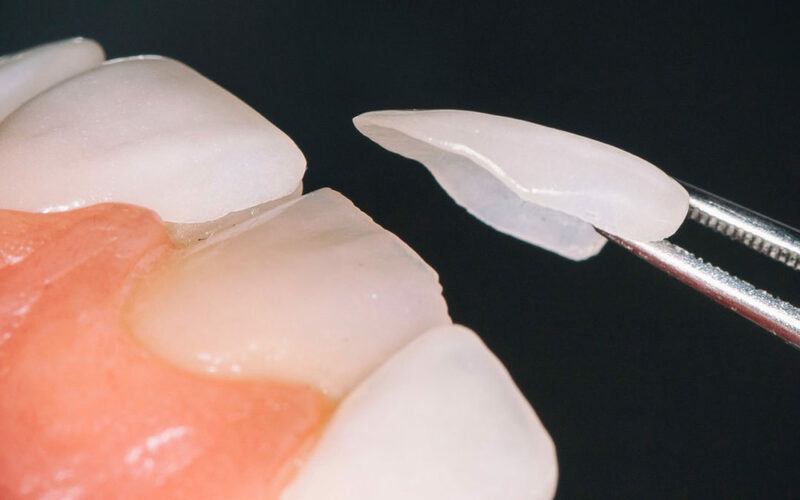 With a high level of translucency and light having the ability to permeate these all-ceramic restorations; many factors affect the final esthetics. With these materials, comes the added task of concealing the color of the prepped tooth or the ‘stump shade’. Therefore, achieving acceptable esthetics is made difficult and sometimes impossible without record of the stump shade. For example, if the stump shade is dark this darkness from the preparation will emanate throughout the restoration. In other words, a correctly shaded restoration will become a different shade all together when placed in the mouth. Conversely, if the stump shade is known at the time of fabrication, steps can be taken to deliver a restoration that is esthetically pleasing and accurate to the desired final shade. This case presented with virtually no interocclusal space and little to no options for additional reduction. Some compromise was necessary with minimal reduction of the facial, incisal of #24. Utilizing a CAD/CAM all-zirconium screw retained implant abutment that was designed and scanned here at PDA, we were able to create a full zirconium lingual occlusion for ultimate strength and use of space.